A dysfunctional mother-daughter take a road trip in the mothers last days where the universe conspires to help them carve memories of a lifetime. 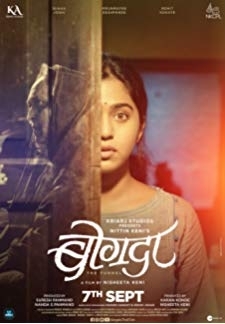 © 2018 Scratchu.com Bogda | Mrinmayee Deshpande, Jayant Gadekar, Ajinkya Bhosale, Rohit Kokate, Suhaas Joshi - Bogda (2018) | Marathi Movie | 8.8/10 | Synopsis : A dysfunctional mother-daughter take a road trip in the mothers last days where the universe conspires to help them carve memories of a lifetime.... Watch Online!! !